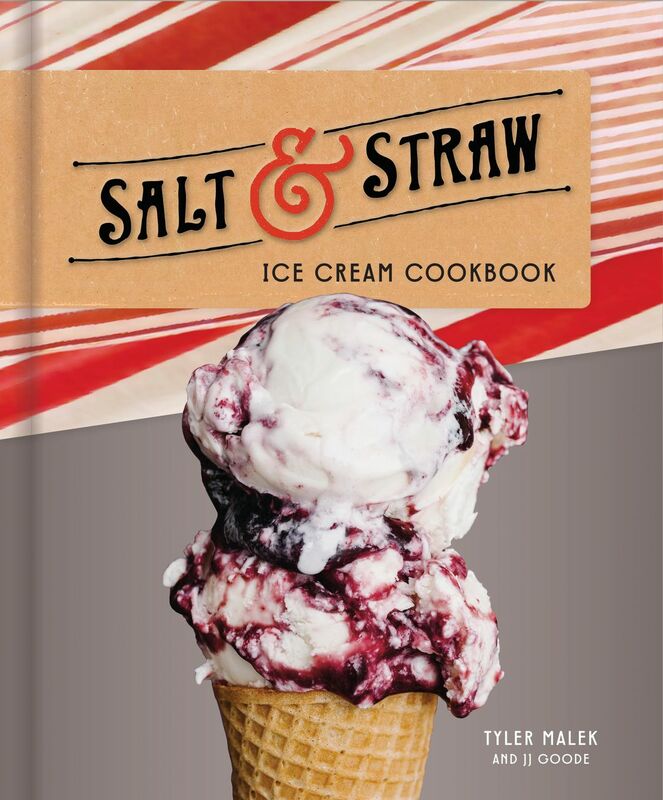 The forthcoming Salt and Straw Ice Cream Cookbook from sorbet savant Tyler Malek actually makes caramel corn on the cob ice cream sound doable (and appealing). Downtown’s popular plant-filled purveyor of coffee, wine, and avocado toast will set up equally stylish quarters at University Village this summer. Pacific Place’s makeover will add fiery feasts from Sichuan chain HaiDiLao this fall, complete with dancers who turn noodle stretching into performance art. Central District bistro L’Oursin joins the off-menu burger club with a griddled patty topped with raclette and cornichons. Only on Monday nights; only at the bar. Rupee, a new bar from the owners who brought us the acclaimed Manolin, will explore flavors of Sri Lanka and southern India. It’s due in Ballard later this year.